Doha – April 7, 2019 – Alchemy Project Entertainment is delighted to bring Cirque du Soleil iconic Big Top to Doha for the first time ever with its newest production BAZZAR, in association with Qatar National Tourism Council and hosted by Katara Hospitality; sponsored by Ritz Carlton Doha, Ooredoo and The Pearl Qatar. A breath-taking, colourful homage to Cirque du Soleil legacy, BAZZAR will premiere on 25 April 2019 and will continue its performances until May 4th, 2019, under the Big Top, at Ritz Carlton complex. 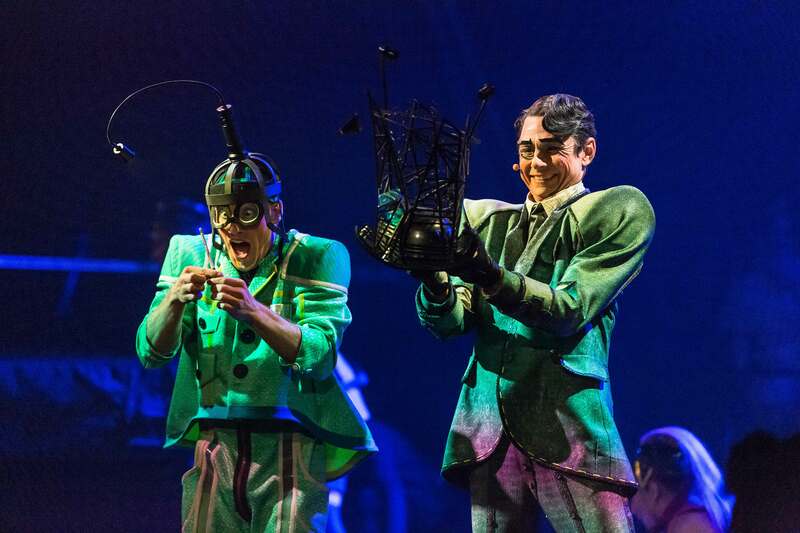 “We are very proud to bring BAZZAR, the latest Cirque du Soleil production, for the very first time under the Big Top to Qatar. 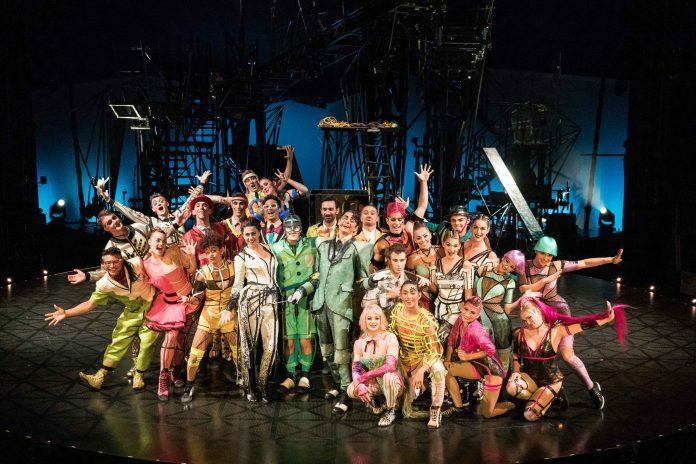 The show will present the best of Cirque du Soleil’s DNA and takes the audience back to the elements that make Cirque du Soleil shows famous worldwide for more than 30 years. As Alchemy Project, we would be touring the show across 6 countries, 3 continents, organizing over 130 shows within over 210 touring. In Alchemy Project we always thrive to present the best of entertainment and create an exceptional experiences and unforgettable memories. We are confident that the audience will really enjoy BAZZAR which is designed to captivate the heart of the audience with its magic, “ said Mac.s.Far, CEO of Alchemy Project.